Learning new skills takes time – that’s why, before learning something, you need to know that what you’re learning is going to be worthwhile. This is particularly true when deciding which programming language to learn. 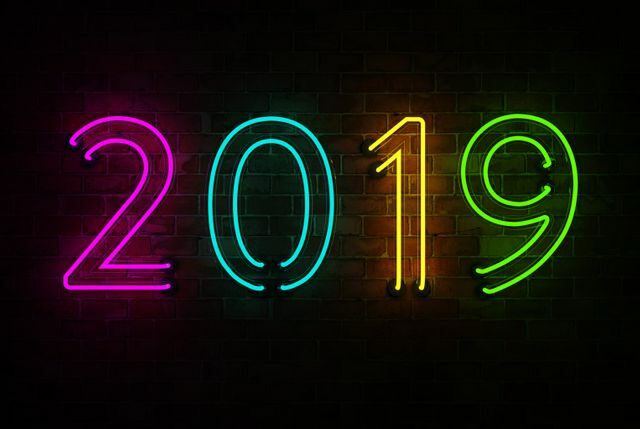 As we approach the new year, it’s a good time to reflect on our top learning priorities for 2019. But which programming should you learn in 2019?